Hi. I’m Bailey, and I’m traveling the world with my parents. I love food… Especially noodles. I love lots of other noodles, so I thought I’d start a series! I’m going to call it, NOODLES AROUND THE WORLD. I’ve just finished my travels in Malaysia, and they have a noodle dish I really love. It’s called Char Kuay Teow. This will be my first noodle in the series. Char Kuay Teow is a fried noodle dish, that is quickly fried in a hot wok, with ingredients that include spring onions, bean sprouts, pork, shrimp, red chili paste, and soy sauce for the most part. It’s usually made with a thick noodle, but there are versions that use thinner noodles. I had this dish for most of my meals in Malaysia. I really love it. It’s really flavorful and I think the best in the family of fried noodles. I’m going to guide you to the places to get Char Kuay Teow in the towns I’ve been. Jalan Alor is a massive street food market in Kuala Lumpur (Jalan means street in Malay). It is arguably the most touristy sight for food, but the food is still quite local. I love the Char Kuay Teow in small stalls all through Jalan Alor. You can ask any local where it is. They will all know. I don’t know the exact name of this market, but it is just about 5 stalls in a parking lot on Jalan Imbi. 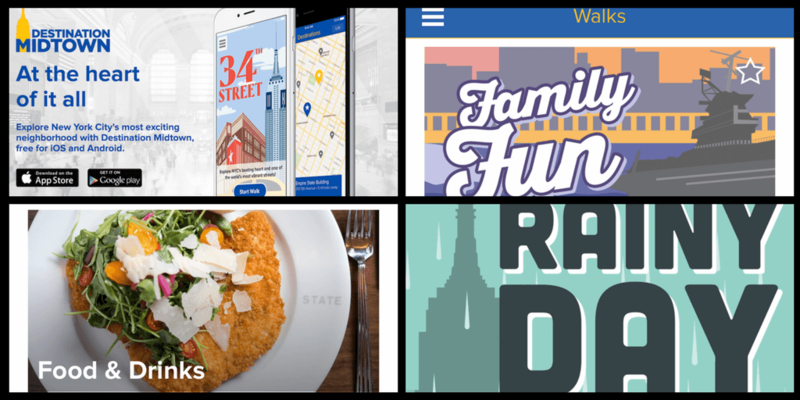 Just about as local as it gets! One lady sells Char Kuay Teow, and Char Kuay Teow only. It is probably my favorite Char Kuay Teow in the world! It was just at the corner of our hotel, the Dorsett Kuala Lumpur . 🙂 *Tip: Kids, get your Char Kuay Teow with thick noodles and no bean sprouts anywhere you go. The beansprouts honestly don’t add to the dish, and I prefer to have more noodles rather than bean sprouts. Also, don’t get it spicy if you don’t think you’ll be able to handle it. It’s really spicy. We don’t have a picture of Nyonya in New York. We do have a video of my favorite Char Kuay Teow in Malaysia here instead. This is the one in Jalan Imbi, near our hotel, the Dorsett Kuala Lumpur. There aren’t many Malaysian restaurants in the city, and there are certainly no Malaysian street food stalls that I know of. Nyonya on Grand Street in my old neighborhood of Little Italy is my favorite. It was literally downstairs from where I lived, so we went all the time! 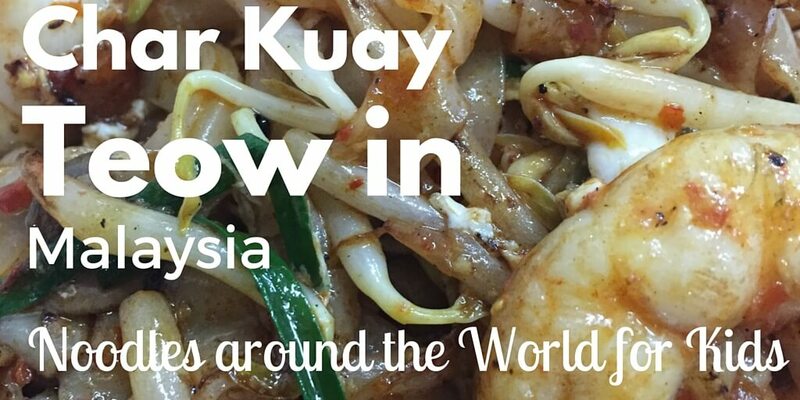 Their Char Kuey Teow is prepared differently from the way it is served in Malaysia. Doesn’t even taste like the same dish for that matter, but it’s still a great dish worth having. No need to get that non-spicy, by the way, it’s not nearly as spicy as the authentic dish, which is pretty hot! Thank you for reading my blog, and I hope you get a chance to eat this dish in these places! Make sure to avoid chilis that are in there! Hopefully, this blog helped you! Did you like this dish? Please comment below to let us know if you have tried this before. Amazing i realy enjoy your post and video its beautiful.i wil come with my kids in here when i travel again for malaysia. Thank you. I’m pleased you like the story. Amazing i realy enjoy your post and video its beautiful. I Love kuala Lumpur and i love noodle also. Haha. I think I may be craving them now as well. Now you just made me hungry. Loved your tips on this noodle dish. I’ll have to let my kids know. They are always looking for the best meals every where we go. Thank you for reading my post! Yup, the tips can be helpful in some ways. It’s time for dinner anyway, so it’s okay to be hungry!! 😛 I hope you get a chance to eat Char Kuay Teow in Malaysia. It really is wonderful! I your title “Noodles around the world for kids!” However, I think this is a great post for anyone who wants to ease their way into the different noodle dishes around the world. I have a friend who refuses to travel to Asia because he’s allergic to peanuts and he thinks every dish is made with peanuts. He’s a nice guy but not very smart, haha! I’m going to send him a link to your blog! I love noodles but I never make them at home and seldom travel to Asian countries. Reading this made my mouth water, I should consider cooking them more often! I really did enjoy the vegan version of this dish. Anything with the very thick noodles. Also, “noodles around the world” is the best title EVER. Bailey, this is such a great guide! I can’t wait to see more of your favorite noodle dishes. We also love to travel for food and noodles are always my favorite dishes! I’ve never heard of this noodle dish! Will try it next time I am out for Malaysian food. Usually I get sidetracked by Malaysian curry sauces.